Carpet cleaning can be a long process if you choose the DIY route. 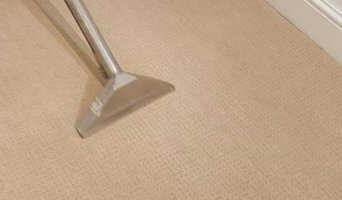 From moving furniture to scrubbing spots and constantly emptying soiled water, you waste the better part of a day only to get a carpet that is half as clean as the pros can achieve. Professional carpet cleaners in Fair Oaks, CA speed up this process and provide quality results that you can see and feel when you walk on the revived surface and breathe in cleaner air. Read further to learn about the different methods used by Fair Oaks, CA carpet cleaning services and why hiring one is the way to go. Why do I need to hire a professional carpet cleaning service in Fair Oaks, CA? 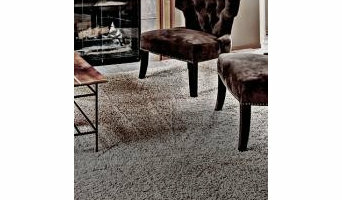 Hiring a professional Fair Oaks, CA carpet cleaner will save you time and the hassle of having to do it yourself (and money in the long run!) But why are the pros so much more effective? Not only do they have the proper knowledge of specific carpet fibers, they have the right equipment for the job. The machines you can rent or buy for household use do not come close to the high-powered equipment that quality carpet cleaning companies use, which means your results will be far from what they can achieve. The pros can also clean the spots that you didn’t even know needed cleaning, as well as tackle almost every stain (bleach being the exception). While you may be able to achieve a visually clean carpet on your own, the things lingering beneath the surface are what can cause health issues and resurface shortly after you think you’re done with the job. This includes dirt, dander, bacteria and allergens that all live deep in the fibers of your carpet. 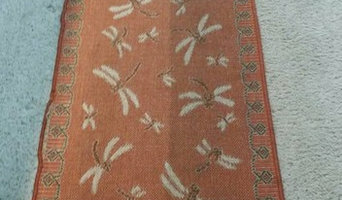 The best method for cleaning carpet depends on the type of fiber and weave you have. 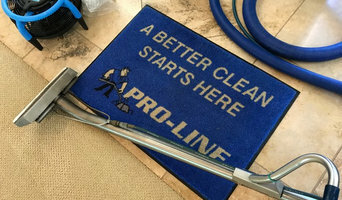 A professional carpet cleaner in Fair Oaks, CA will be able to identify the most effective method for your home, but it doesn’t hurt to educate yourself about the various processes in the meantime. Green Carpet Cleaning- The green in this case means that soaps and solutions that can be potentially harmful to the environment and your family are not being used. This method often uses an encapsulation crystallizing polymer which helps bind with dirt to form pieces that can be easily vacuumed up. Some green methods involve vinegar as well, a known natural cleaner that lots of homeowners use across their house to safely tackle dirt and grime. Make sure the Fair Oaks, CA carpet cleaner you are hiring is green certified if you are interested in using an all-natural, safe solution.